She’s having a HELL of a time. Demon Road is a terrifying road-trip across the supernatural landscape of America. 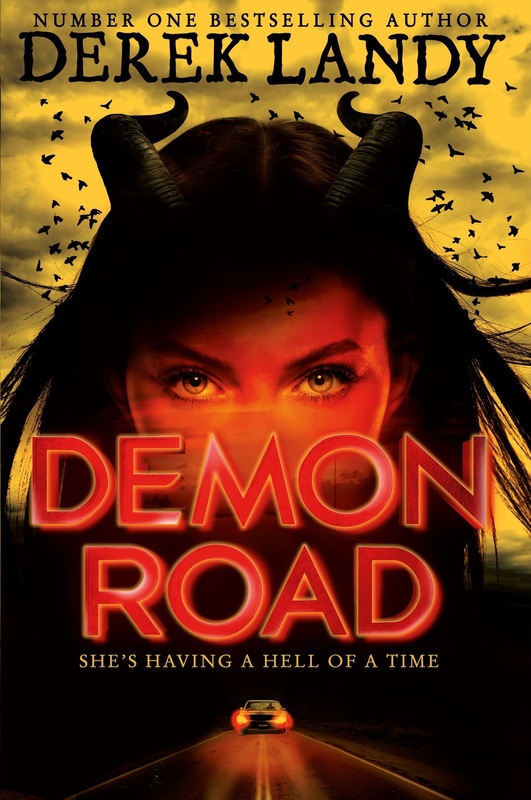 Born from Derek’s undying love for all things horror, sprinkled with his unique blend of heart-stopping action and laugh-out-loud humour, the first book in the Demon Road trilogy will grab you from the first word and never let go. Join the Demon Road mailing list by filling in your details below to keep completely up to date. Plus we’ll enter you into a prize draw to WIN an iPAD MINI!